For more than 50 years, StarVista has helped people throughout San Mateo County navigate life’s challenges. Our counseling, crisis prevention, youth housing, and early childhood services help more than 40,000 individuals each year. StarVista’s strength-based, holistic approach informs our client services and our organizational culture, and is guided by our core values of respect, passion, partnerships, accountability, innovation, and integrity. 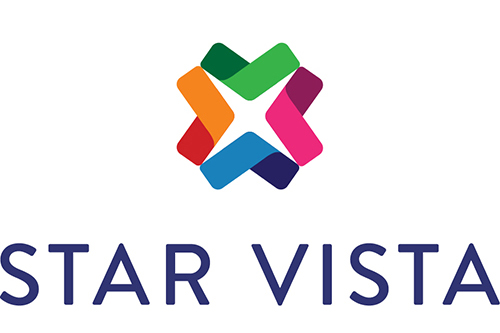 StarVista is seeking an enthusiastic self-starter, interested in a career in fundraising, to fill the role of Development Associate. This position is designed to support our growing agency and help build financial support for our programs. Reporting to the Director of Development & Marketing, the Development Associate will provide fundraising support to the development team in all functional areas including grantwriting, individual giving, donor relations, direct mail, and special events. This position offers hands-on experience, significant growth potential, and a supportive and learning environment. Cultivate individual donors by providing site tours as needed. Prepare and coordinate donor mailings including newsletters, annual report, special event mailings. Assist in managing individual donor pipeline. Collaborate with direct service staff, finance, and quality management teams for grantwriting and reporting. Assist in managing grant deadline calendar and pipeline. Assist with registration management and ticket sales. Assist with event execution, including logistics. Understand and execute process for gift entry and acknowledgment. Create and run reports for giving history, mailings, and more. Deep appreciation of StarVista’s mission and values. Two years of administrative, fundraising, or communications experience and/or recent college graduate with commitment to nonprofit sector. To apply, please send a cover letter and resume, subject line: DEVELOPMENT ASSOCIATE, to Robin Rudikoff, robin.rudikoff@star-vista.org.